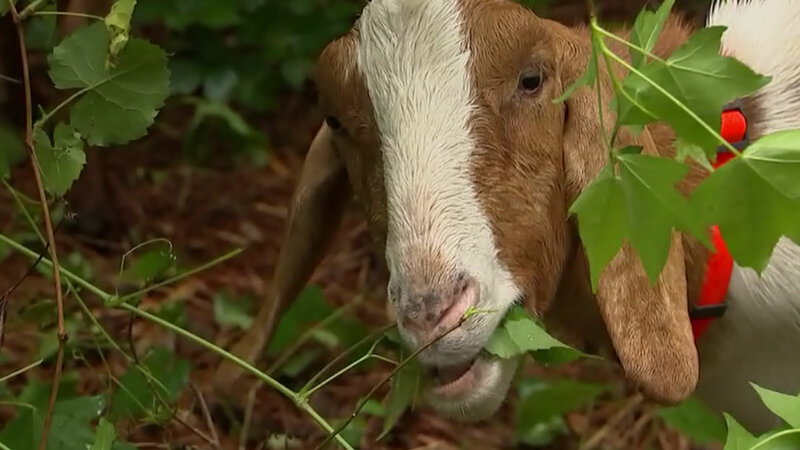 GRAYSON, Georia -- A man Georgia authorities say participated in forcing a goat to ingest whiskey and cocaine has been charged with aggravated cruelty to animals. The Gwinnett County Sheriff's Office said in a statement 28-year-old Sergio Palomares-Guzman was arrested Feb. 15 in connection with a videotaped incident believed to be from early January. The sheriff's office says Palomares-Guzman lived on a ranch where he worked as a horse trainer. The release says video shows him holding the goat's horns and forcing its mouth open while another man gives it substances. That man and a third suspect remain unidentified. The sheriff's office says the goat is healthy and has since been adopted.